Yiorgos Zikoyiannis is one of the greatest bass players in Greece. He collaborated with important Greek artists (Socrates, D. Savopoulos and many others) in the past, teached Jazz harmony, improvisation and bass and wrote five books about these issues. 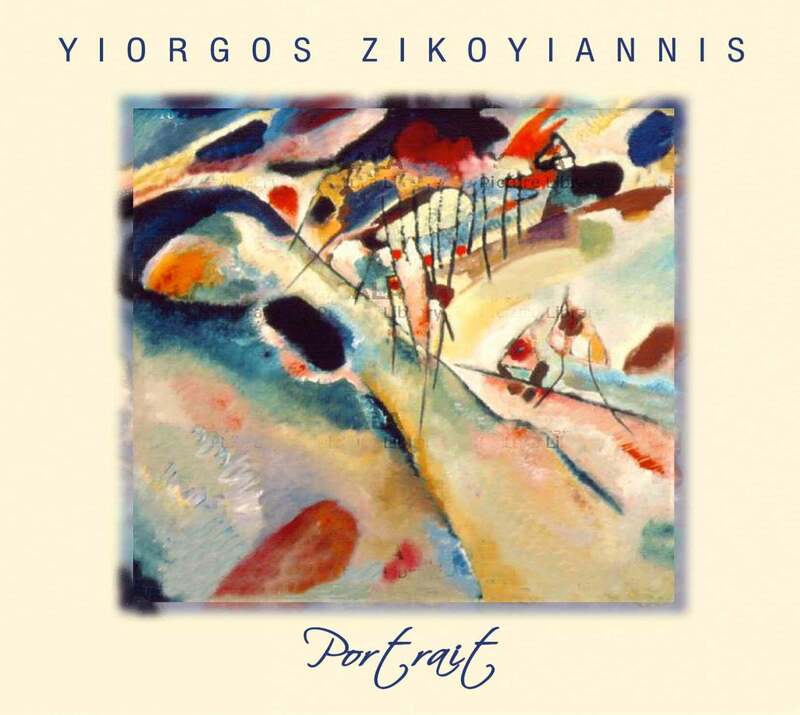 This album concludes his own Jazz-Fusion compositions performed by excellent musicians and Yiorgos Zikoyiannis himself playing fretless bass and keybords.